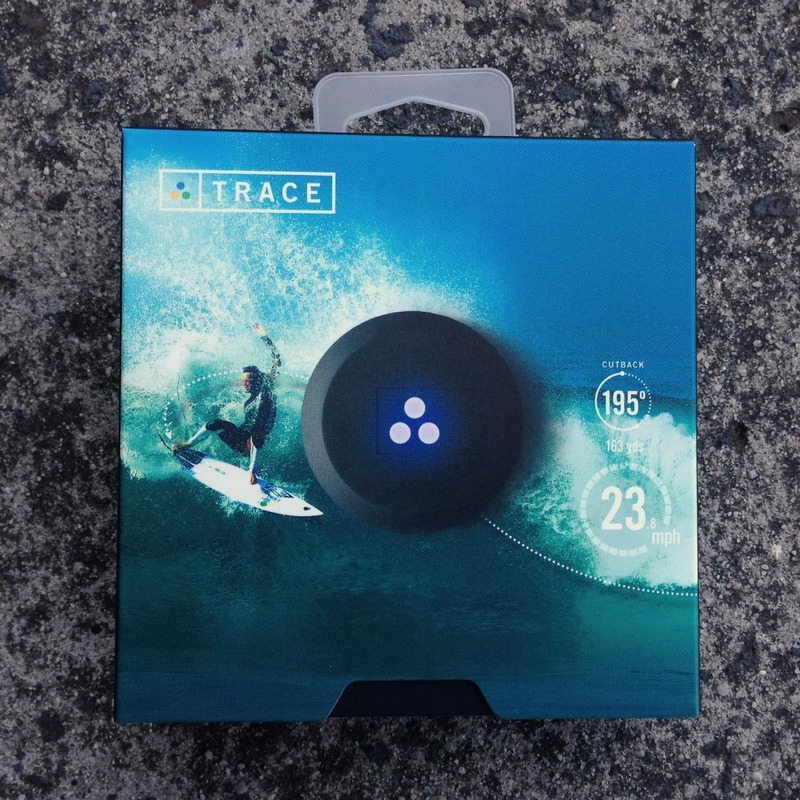 Trace – The Action Sports Tracker now in store at Zak Surfboards. Trace is a GPS sensor unit that you can attach directly to your surfboard – it then tracks your activity while you’re surfing. Giving you an instant summary of your session with in-depth analysis. This analysis includes GPS maps, your wave count, the speed of your rides, calories you have burned, your turns and much more. What’s more – if you have a GoPro, the Trace unit will automatically edit your entire day of GoPro footage, filtering out all the filler to just your rides — with no editing required. Trace can also be used for a variety of other pastimes including snowboarding, cycling, skateboarding & more. 1. Put Trace into the mount on your board. Multiple boards? No problem. Separate mounts will allow you to connect Trace to all of your boards. 2. Turn it on and go surf. Trace is smart and will separate your paddling from waves and turns all automatically. Just keep recording! 3. Sync with the app and check your stats. The Trace Surf app for iPhone or Android pairs with your Trace and displays all the info from your session. Trace is jam packed with a high frequency GPS, 9-axis IMU, accelerometer, gyroscope, magnetometer, Bluetooth LE, Bluetooth 2.1, 2GB of memory (enough to last 50+ sessions without syncing to your phone), a powerful CPU, and memory. 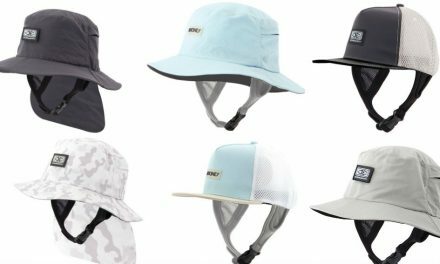 Trace has been engineered to take everything your active lifestyle is ready to throw at it! Every unit is tested to be waterproof at 10 meters (33 feet). Trace is shockproof, waterproof, and extremely rugged. It’s made to keep up with you lifestyle.